I am providing you a completely customizable vector business card design template in illustrator and EPS format. 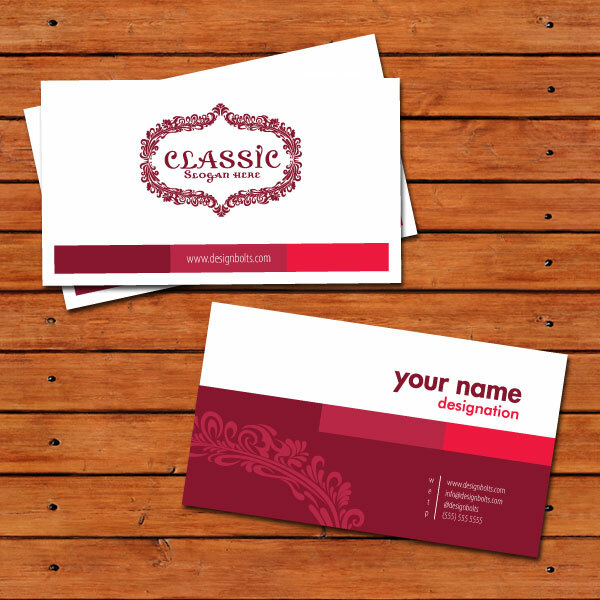 This beautiful business card template is absolutely free; you can either use it for personal or commercial prospects. Feel free to subscribe us for more updates & free graphic goodies. Take it away.